While we do have charter boats, we normally expect that Opti Team members have their own boat and race sail. 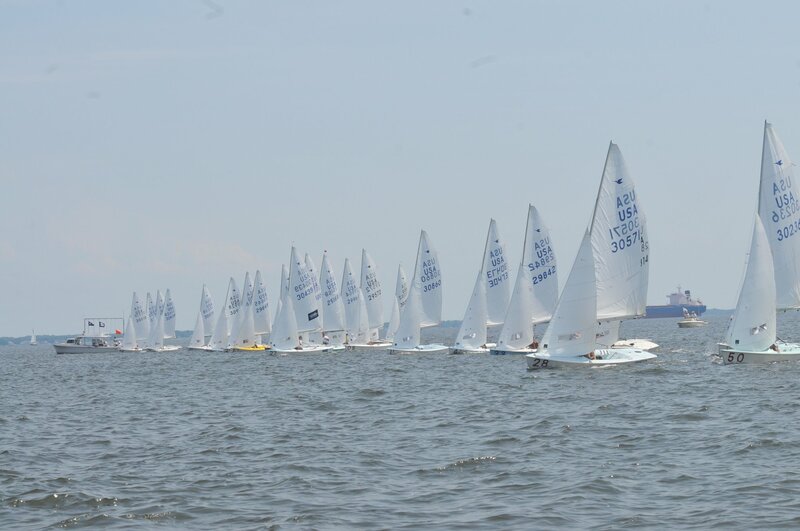 Charter Optis are available for $25 per day - please contact sailing@severnsailing.org to organize a boat usage agreement and pay online. 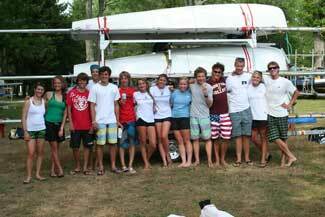 While participating in Opti Spring, you are welcomed to leave your boat here at SSA.